The latest version of Pensieve now works offline! Earlier versions of Pensieve would fail to email you and wouldn’t save the message when used without an Internet connection. Pensieve 1.2 saves your emails on your device and sends them automatically when you’re connected. Now you can use Pensieve all the time! If you already use Pensieve, update to version 1.2 to use enjoy using the new offline mode. Pensieve is an iOS app I created to make it dead simple to email myself. I use it to get stuff out of my head and into my inbox for later processing. Pensieve has no clunky email UI to slow me down, and with this update I can make and send audio recordings, so I can use it while driving. Pensieve is so useful to me that it’s a free download for everyone. 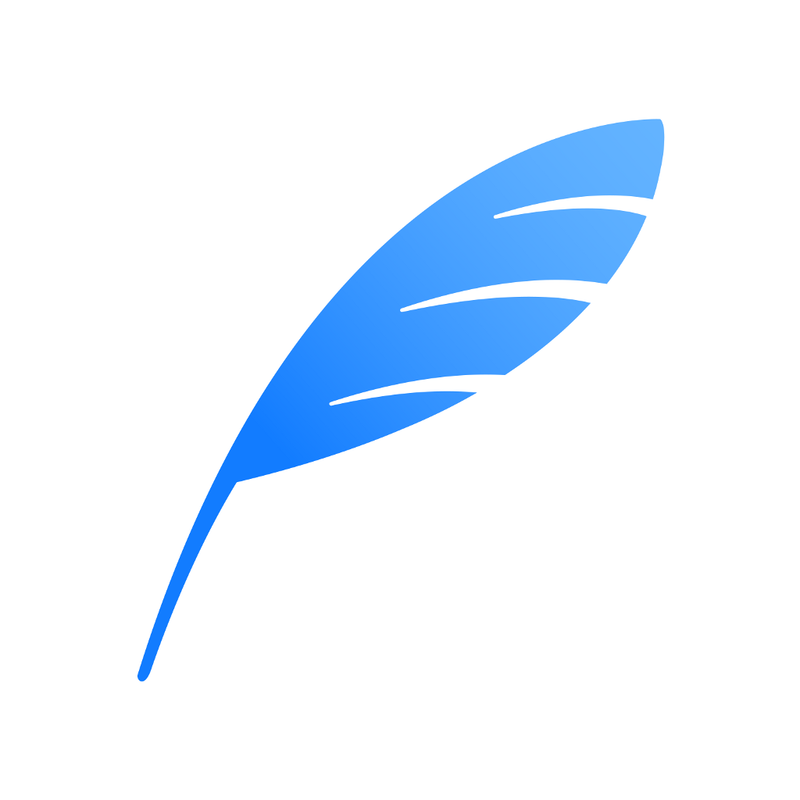 Click the feather below to download Pensieve 1.2 from the App Store. I hope you give it a try and find it useful. Download Pensieve 1.2 for iPhone, iPad, and iPod touch for free. This entry was posted in Digital Nomad on 2016-10-22 by Joshua Beeler.